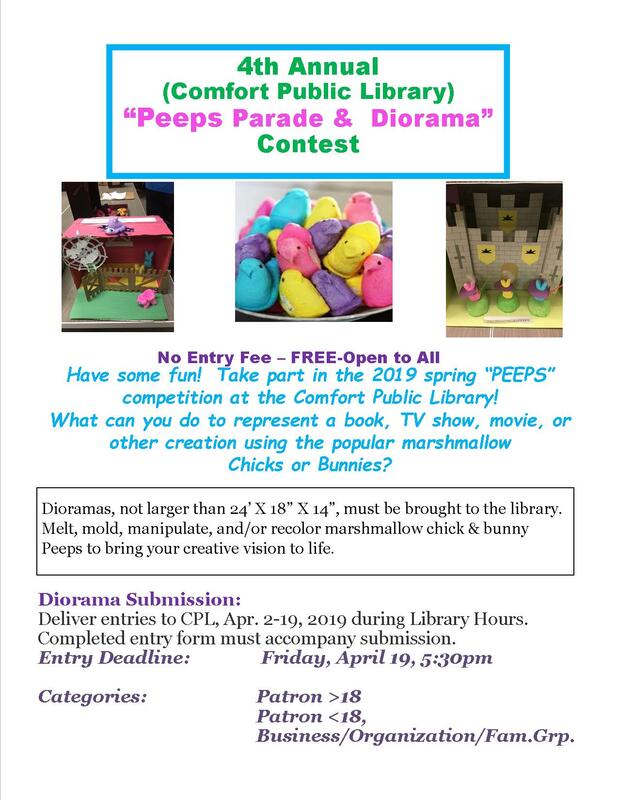 Welcome to the Comfort Public Library's website! 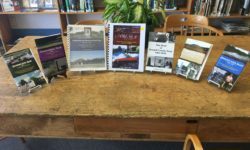 It is the mission of the Comfort Public Library to provide a broad range of library services of the highest quality to all citizens in the most efficient and effective manner possible. 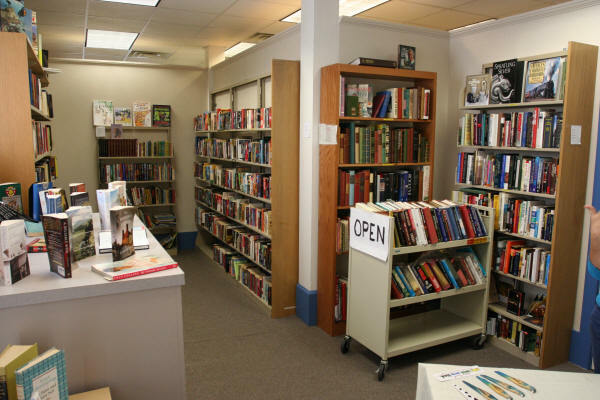 The Library will meet the informational, educational, recreational, cultural, historical and intellectual needs of its patrons and of the Comfort community. 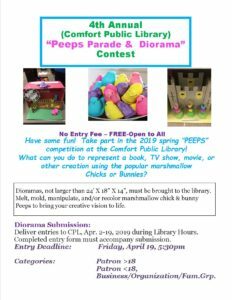 Look at what's happening at the Library! The works of two talented local couples are for sale at CPL, with a portion of sales going to support the library. Taste Of Comfort! 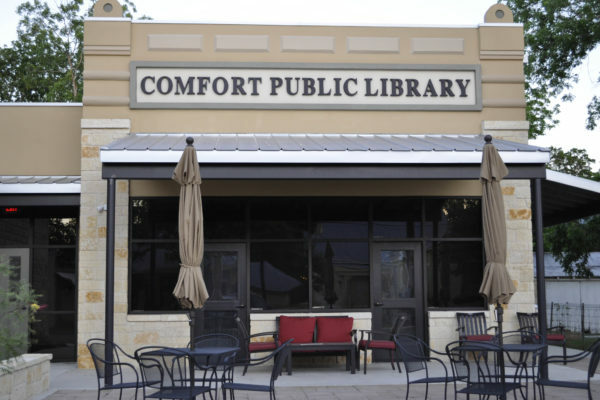 The 2019 Taste of Comfort fundraiser for the Comfort Public Library has been scheduled–and it’s Saturday, September 28! Mark your calendars now so you don’t miss this always fun and exciting event!